On Friday, 12th April at IPL 2019 tournament, the home grounders DC defeat the KKR by 7 wickets. Thanks to a Smashing Inning by Shikhar Dhawan. At this match of IPL 2019 , KKR set a wonderful target of 179 runs of 7 wickets . This job was entirely done by S.Gill scoring 65 runs on the board, followed by a great contribution from the hitter Andrew Russell who scored 45 runs of 21 balls. Although, KKR was much confident on this gameplay but the home grounders Delhi Capitals smashed the difficult target by 7 wickets win. Initially K. Rabada took wickets on the board and did good with bowling spell. 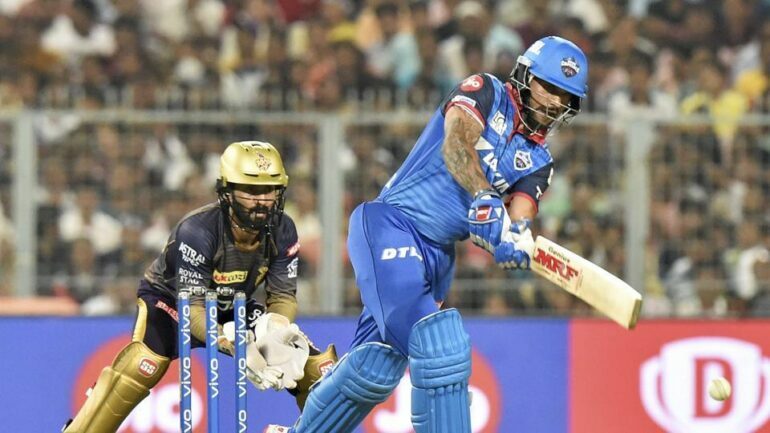 Later, the master blaster innings by Shikhar Dhawan who scored 97 runs of 63 balls in this match of IPL 2019. In all, he scored 11 fours and 2 sixes. He was later accompanied by a brilliant innings by Rishabh Pant who has been the most effective player for the Delhi Capitals. He smashed 46 runs of 31 balls with an unbeaten strike rate of 148 runs. From winning the toss to winning the match DC proved a brilliant win in this match of IPL 2019. 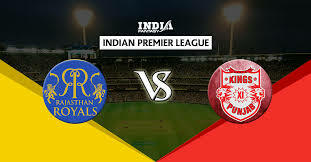 The next of IPL 2019 is between the Mumbai Indians versus Rajasthan Royals and Kings XI Punjab would face the RCB on 13th April 2019. Hope RCB registers its first win! !